Remember when we went through months and months of potential leaks for a Switch version of Paladins, which ended up being true? Looks like we're starting the process all over again, but this time with Smite. 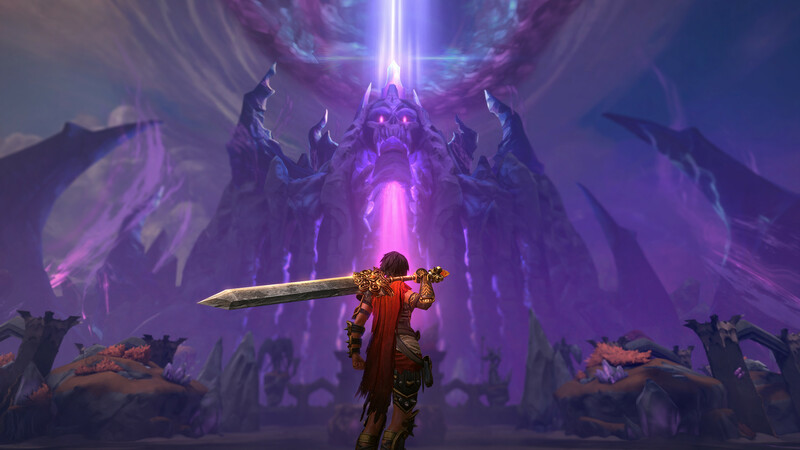 The game, which has the same publisher as Paladins, recently received an update that includes a new engine config file that appears to be for the Switch. Again, if this plays out as Paladins did, we could be waiting quite some time until we get a confirmation. That said, things are playing out exactly the same way, so this is looking more like a legit leak, rather than a rumor.